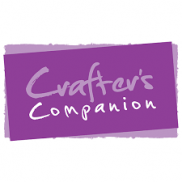 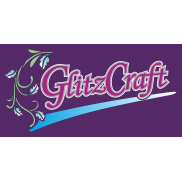 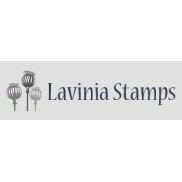 This fantastic cut and emboss folder embosses and partially cuts a design in one pass through .. 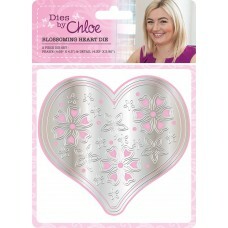 Dies by Chloe - Blossoming Heart DiePour your heart into your papercrafts with the Blossoming Heart .. 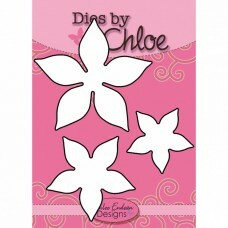 Dies by Chloe - CHCC-022 Flower Circle DieApprox. 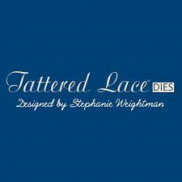 Size - 9cm across Dies by Chloe are all .. 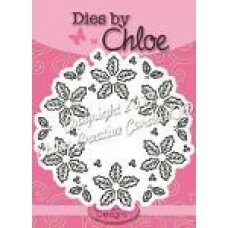 Dies By Chloe - CHCC-031 Holly Flower Wreath.. 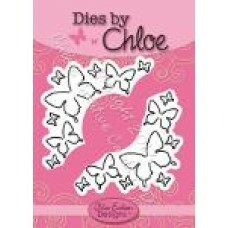 Dies by Chloe - CHCC-034 Butterfly CornersApprox. 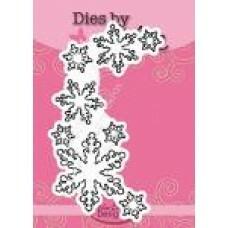 Size - 7cm x 7cm Dies by Chloe are all m..
Approx. 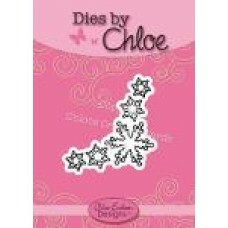 Size- 16.5cm x 5cm Dies by Chloe are all made from high quality steel with a speci..
Approx. 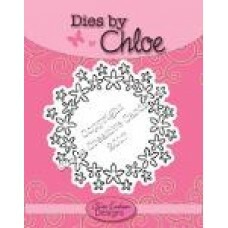 Size - 6cm x 6cm Dies by Chloe are all made from high quality steel with a special..
Approx. 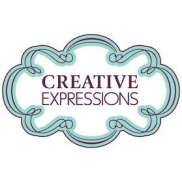 Sizes - 13cm x 5cm Dies by Chloe are all made from high quality steel with a speci.. 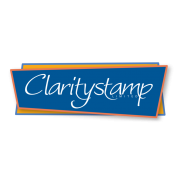 Whenever Chloe Endean releases a range of Stamps and Dies by Chloe, they are sure to make the pretti..